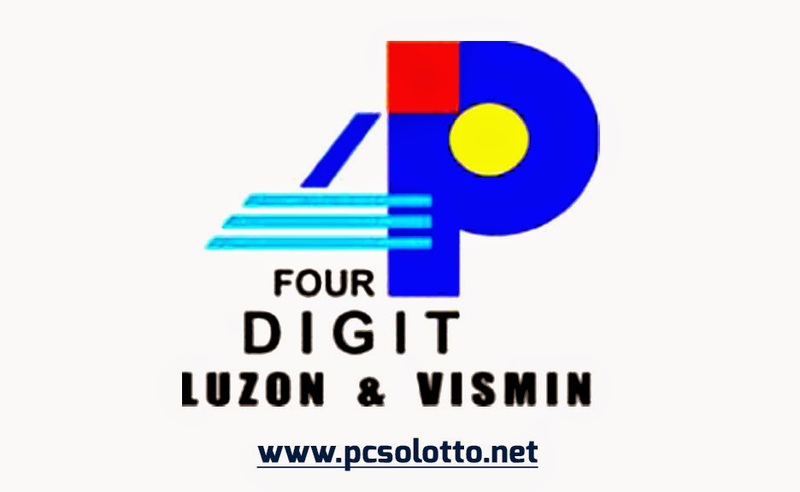 P1,500.00 for one pair of the same digit and one different digit (‘Rambolito’ play). 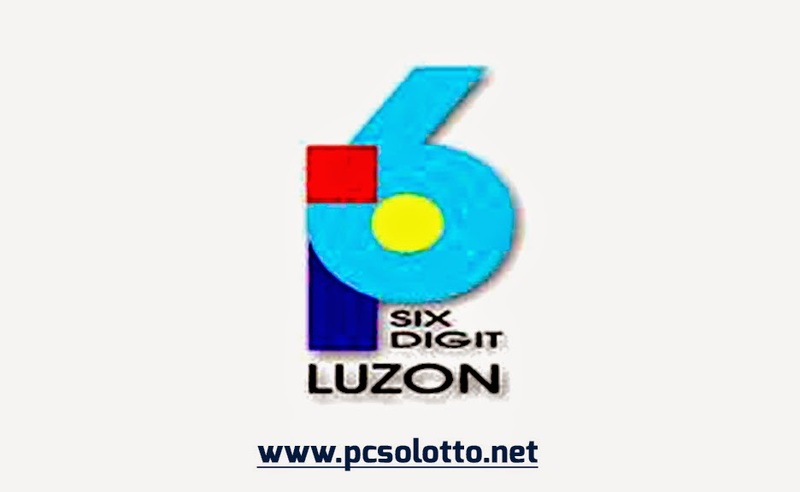 P750 for three different digits (‘Rambolito’ play). If you have picked the correct 2-number and have chosen the “Rambolito” game, you win P2,000 for every P10 play. 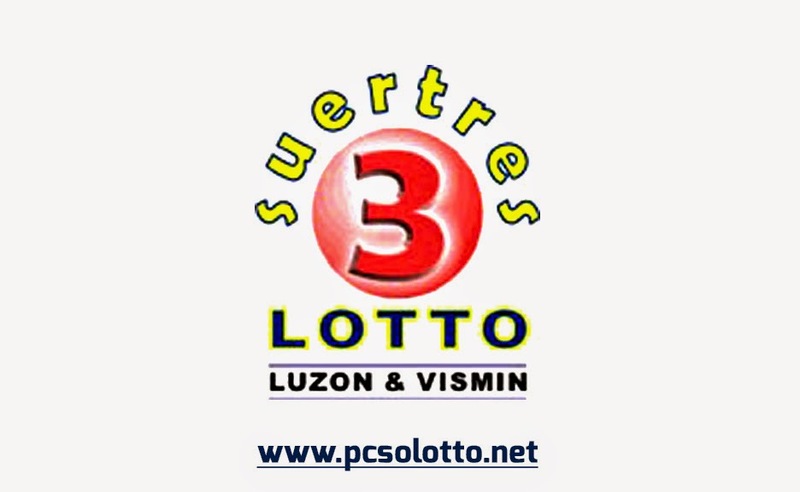 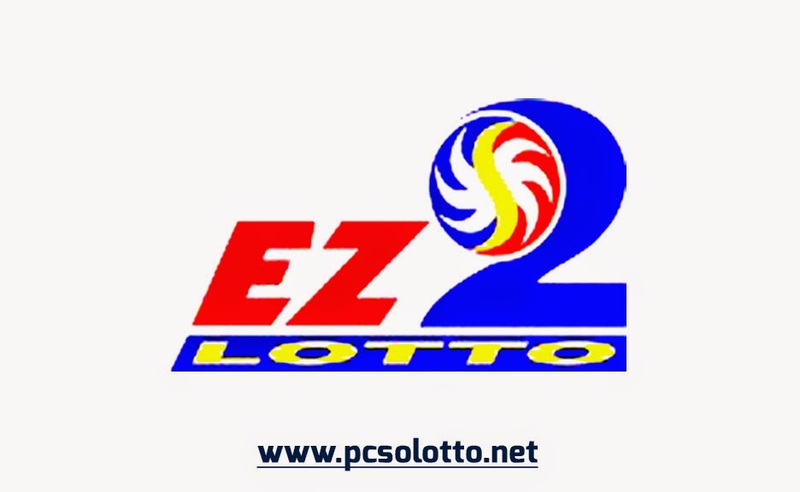 You may also check our EZ2 result history for the past lotto draws. 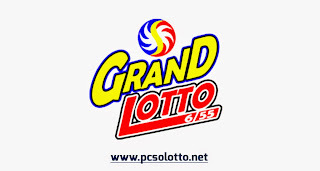 6All prizes are tax-paid, according to the Philippine Charity Sweepstakes Office. 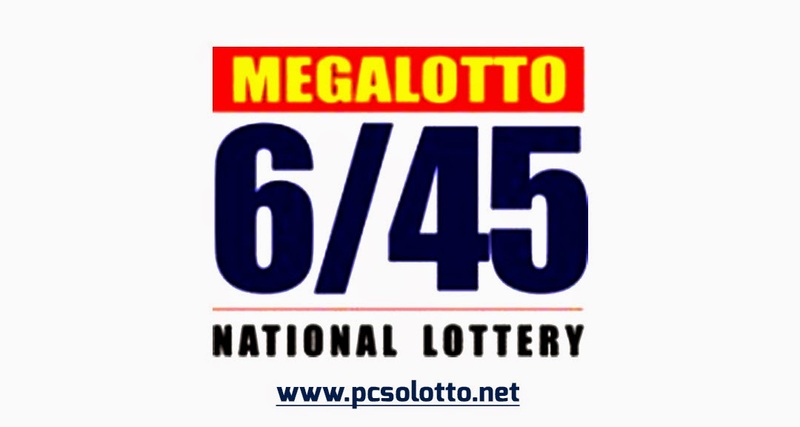 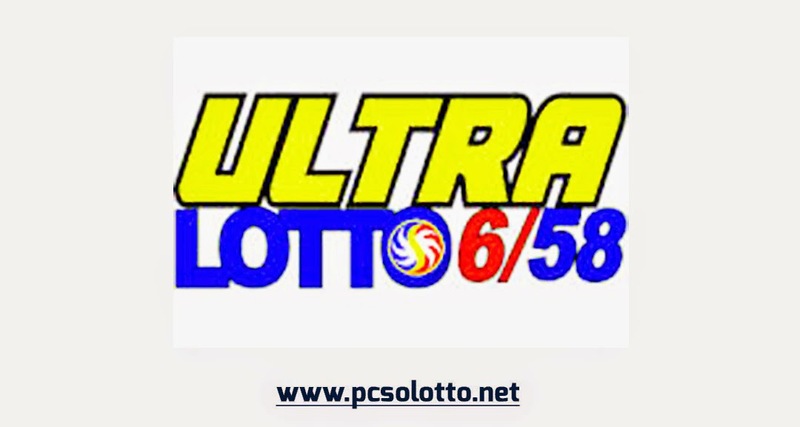 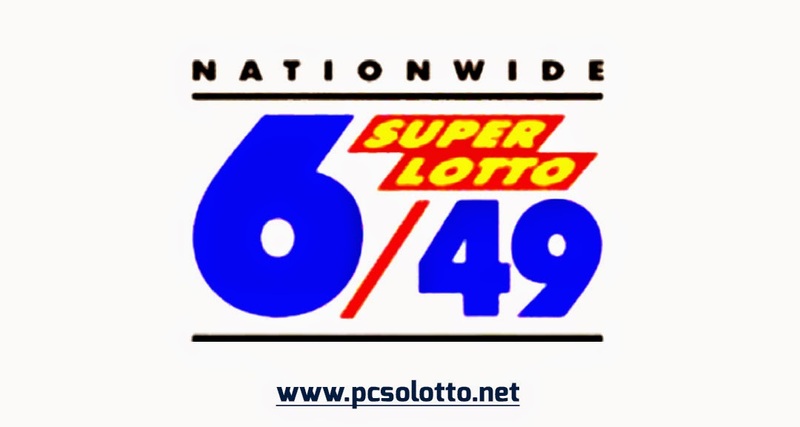 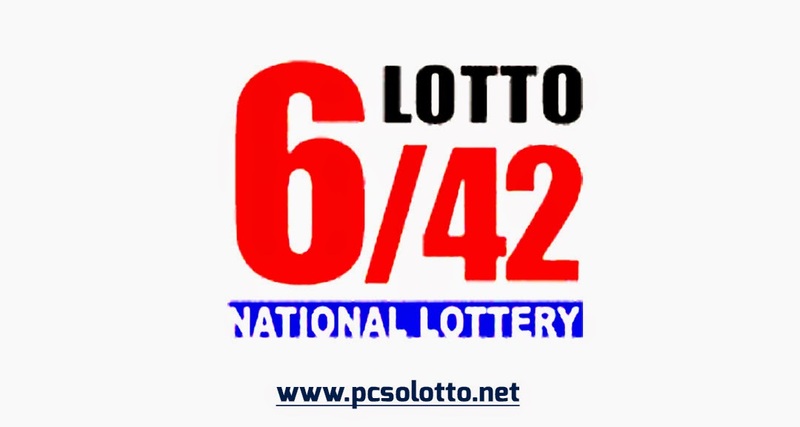 Ultra Lotto 6/58 minimum jackpot prize is Php 50 Million, consolation prizes for this game are up to P280,000.00 for 5 winning numbers, up to P3,800.00 for 4 and P20 for 3.